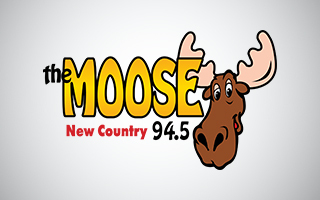 94.5 The Moose is your new music hook-up with the Indie Music Channel to bring you the NEW Online Moose Exclusive! Listen to the Top New Artist Playlist and be the first to hear some of the BEST new music by independent singers and bands from around the world, and from our own back yard! Plus, be sure to catch Emmy Award winner Christopher Ewing as he features music videos by top new artists on the “Indie Music Cafe”! “Indie Music Cafe” is the hit new syndicated television show created by Christopher as a way to showcase great local artists. “Indie Music Cafe” has become a very popular outlet for singers & bands to get their music videos played, as well as an excellent way for music lovers to discover fresh new music! The show airs on major TV affiliates across the country in Los Angeles, Nashville, Austin and more!